Integrated CCTV for Entry Control and Enhanced Security. CCTV is one of the main deterrents of crime and vandalism. We also have options to have remote access to the cameras from a wide range of personal devices. We also offer full service and repair with rapid response times. 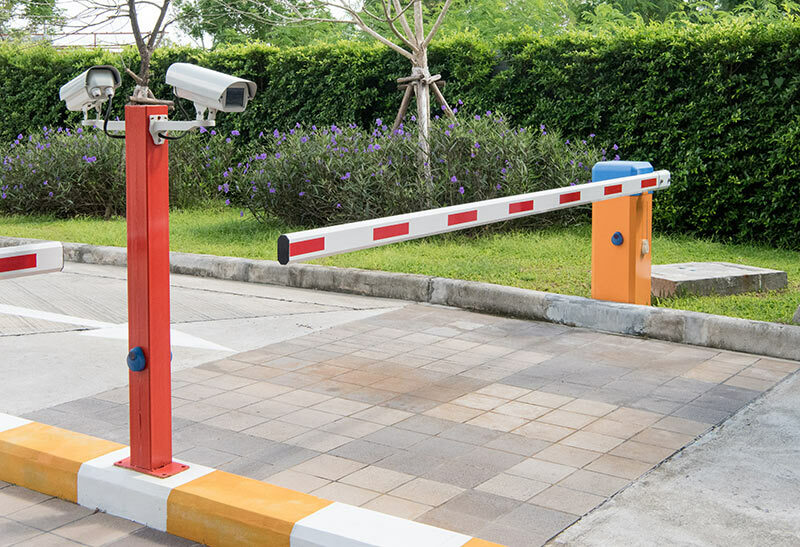 CCTV installations are a huge deterrent against people committing crime or vandalization. We specialise in both internal and external installations with a selection of recording devices available. The main deterrent against crime and vandalism. Many solutions available, each tailor made to suit your needs. We offer service and repair to existing installs and can create advanced solutions to suit your current installs. 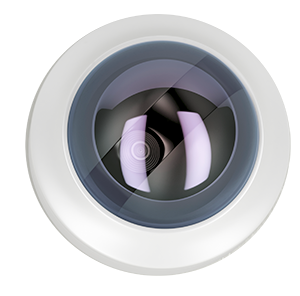 We offer the option of infrared cameras as well cameras with security lights in both colour and black and white to suit your budgets. We also offer the option to have your system linked to security lighting, access control, intruder sensors and fire alarms.